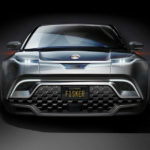 The dreamy, sci-fi-ish Vision URBANETIC may not materialize soon enough for most of us to enjoy, but there’s a more down-to-earth ride which today’s mortals may get to savor. 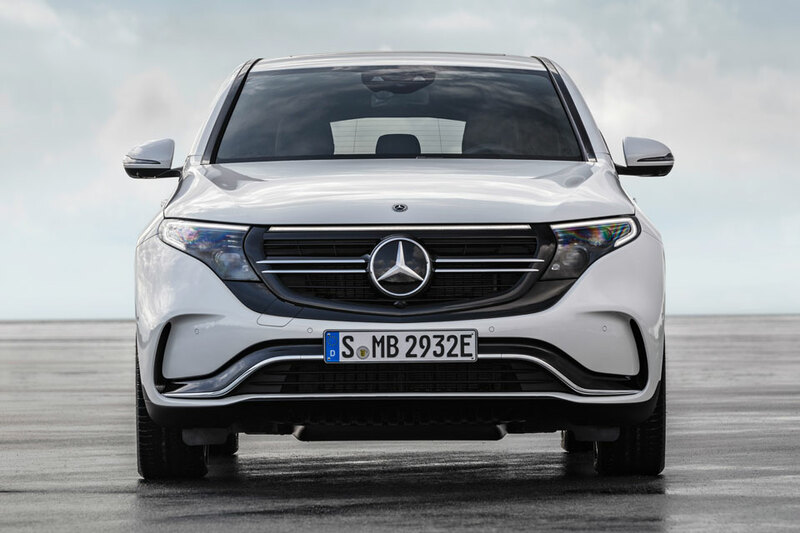 We are talking about the recently unveiled Mercedes-Benz EQC, the pointed star marque’s first electric SUV. 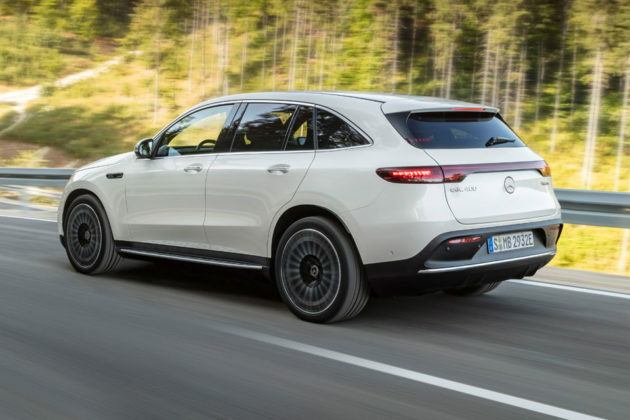 Sporting a suitable-for-today’s beings look, the EQC is powered by two electric motors, one front and one rear, to offer a combined output of 300 kW (402 HP) and it has a projected 22.2 kWh/100 km consumption that will yield a range of over 450 km (280 miles). 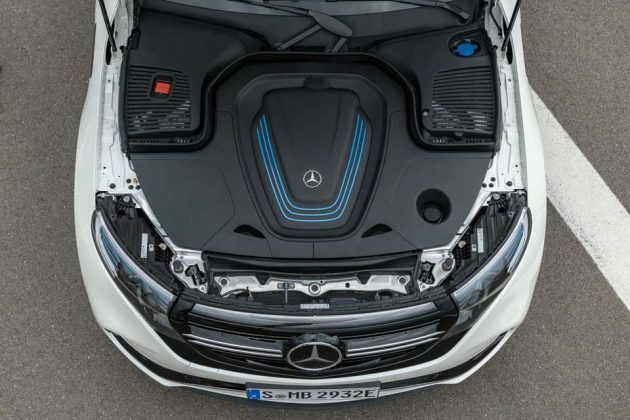 As far as performance goes, the electric drive is paired to Mercedes-Benz’s fully variable four-wheel drive system, 4MATIC, and has a provisional century sprint of 5.1s. 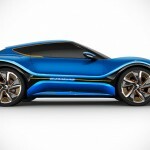 It being an electric vehicle means power and torque comes almost instantaneously. But we all knew that already, don’t we all? 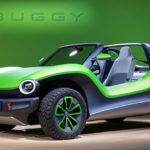 One of the highlight is the promised of “fast charging” (though not detailed), plus the ability to charge using regular wall socket – in addition to a specially install box. 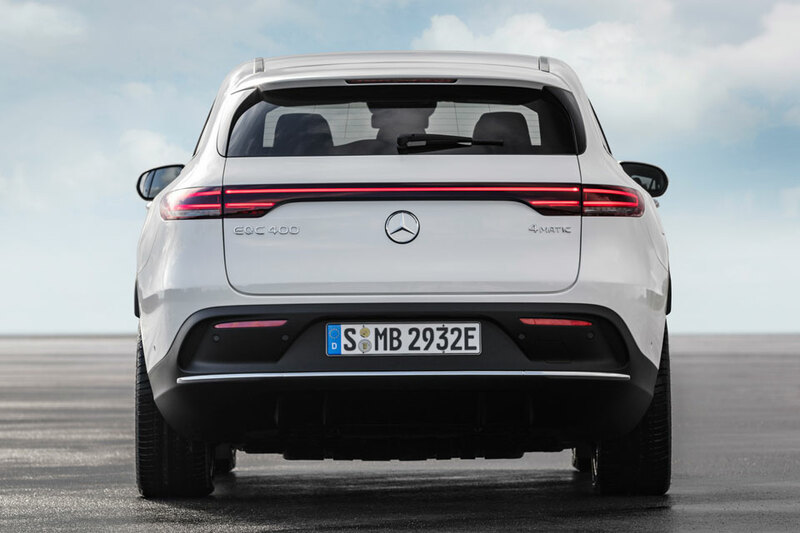 The exterior may not look like as futuristic, but the interior is – thanks in part to the Mercedes-Benz User Experience (MBUX) infotainment system that will offer natural voice control, gesture recognition and likely AI and machine learning that will learn more about you and your habits as you spend more time with it. 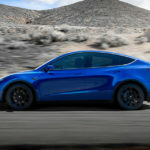 Moreover, like any modern cars, it comes with a bunch of safety features, including a thing called Active Distance Assist DISTRONIC with route-based speed adaptation, rescue lane function, and Active Brake Assist – just to name a few. And now for the golden questions: when it will be available and how much will it cost? 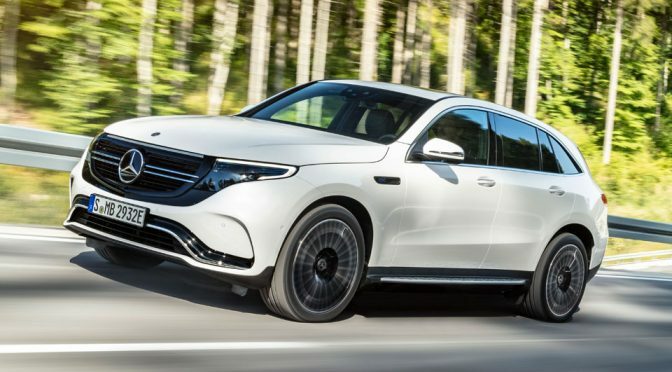 Well, about those… pricing is too early to be known as the Mercedes-Benz EQC Electric SUV will not go into production until next, in 2019. But hey, at least it is going to make to production, right? And more importantly, it is materialized within our lifetime. So, I guess it is a yay?